Hi! Linking with Kelly & crew for almost 7-ish quick takes. We had an unnaturally unscheduled weekend. It was full of lovely little surprises and lots of rest time for everyone. I didn’t realize how much we needed to just recoup after the Marathon last weekend. Which, by the way, went spectacularly for AA. He ran like the wind! His time was 2:41 and he placed 45th overall. Out of . . . 11,000 people. WOW! Seriously, I have so much respect for him. He trained seven days a week for over six months–all early early morning runs so he’d be back in time to help with any early risers. This year I didn’t have a meltdown except for right before (unlike last year when my continuous marathon-related meltdown was a real downer for everyone), and we got to watch him cross the finish line, sprinting down Summit Avenue like a boss. I also realized that Halloween is soon and I’m the least crafty mom ever with the kids so we bought a bunch of felt and plastic eyeballs and went to town making “pumpkins”–not sure you can call them that, but I’ll pretend along with the kids that mine looks remotely like one, just as theirs do. 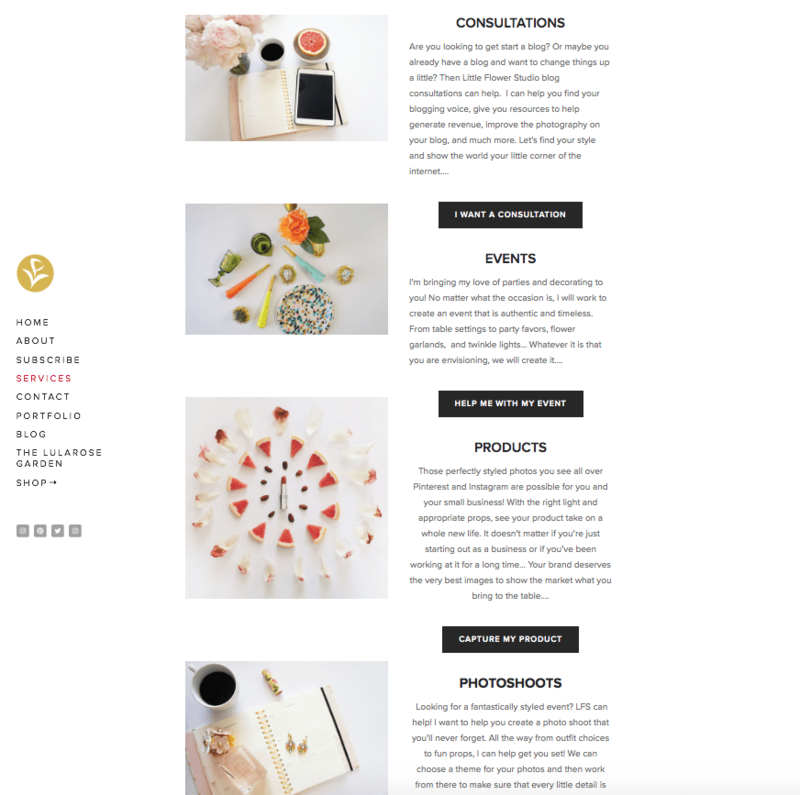 My friend Susana runs this amazing creative company where she will produce stock photos for your creative endeavors, teach you how to take decent photos of your life//products, and overall be your creative guru. It’s called Little Flower Studio and I love and admire her so much. She’s also one of our creatives for Blessed is She so I get to see a lot of her work up close and personal! 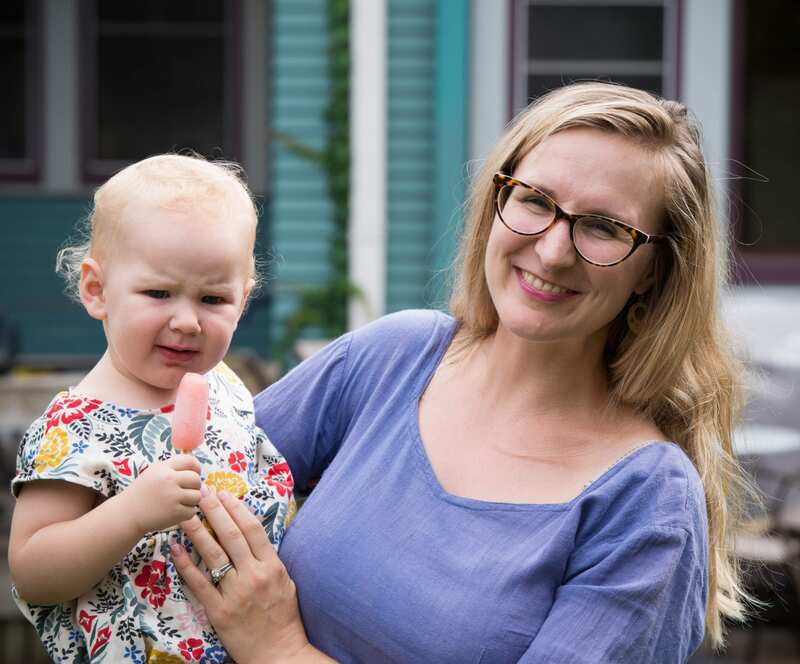 Head over to her and ask for help or snag a few of her beautiful pics. 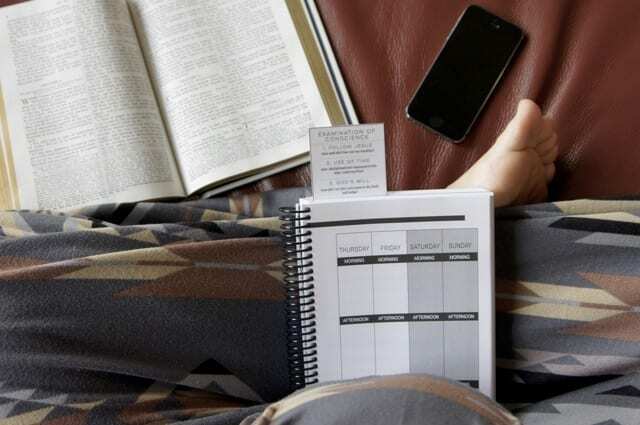 Our Scripture study starts Monday as a group (so so so many awesome women doing this!) so if you want to grab a copy of the study//discussion//journal called “Waiting in the Word: A Couple’s Journey,” please do. I’m stoked. Our Facebook community also will have daily discussions about what we’re doing so head there, too. 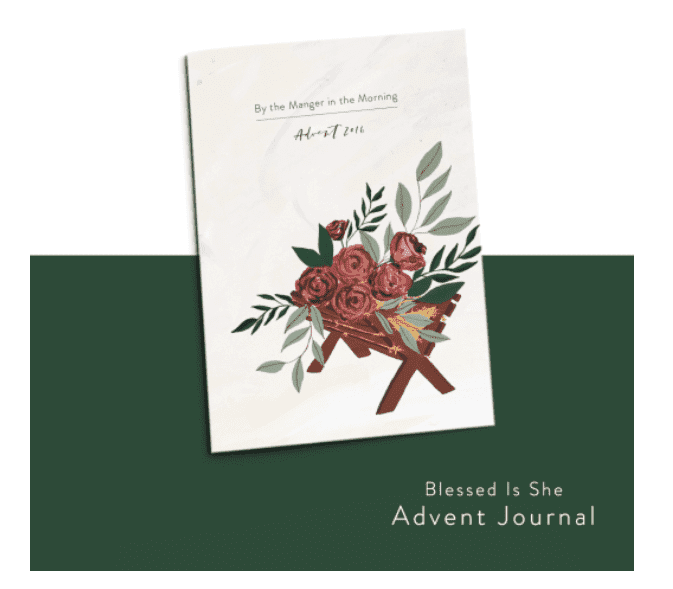 Blessed is She also has our advent study out for pre-order. My friend Elizabeth Foss wrote a lovely reflection for every single day of Advent in there. She has guided writing & calls for prayer for us to do, too. It’s so beautiful and I really think will help us all go deeper into waiting for the coming of the King. Buy it here. Oh, and the planner I have on my lap in the pic I snapped before typing this up? It’s my friend Nancy’s work. 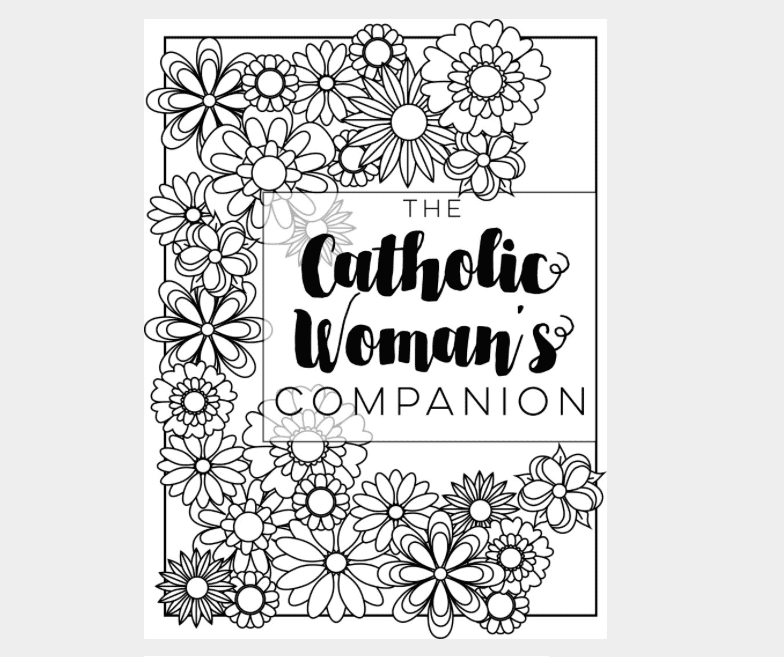 It’s the most comprehensive Catholic Women’s Companion ever. Lots of space for my mommy life, creative life, and meal planning. And so so much more. It’s not available for you . . . yet! But sign up here and you’ll be alerted when it is. If you’re a Catholic woman who blogs or is interested in blogging, my friends are planning a Catholic Women’s Blogging Conference on March 25th! Join the fb group to stay up to date on the planning. I’m super super excited! I also baked and ate five of these yesterday. Yes, I felt sick afterwards. But it was so worth it. What are you baking this fall you can’t stop eating? Please share so I can join in. The more gluten and dairy, the better. I am on a lousy diet and have committed to it until Christmas. When Christmas comes, I am going to outeat you in muffins! I love restful weekends. Congrats to your husband’s run! Hahaha muffins for life! But WAY to go on being on a committed diet. That is SO HARD! Congratulations to your husband! That is awesome he placed in the top 50!!! Also, any chance there is another way to get info on the CWBN Midwest Conference? I’d love more information but I’m no longer on FB. Thanks! Yes! I’ve asked Anna (theheartsoverflow.com) and Jacqui (mexicandomesticgoddess.com) and am waiting to hear. If you tune into their blogs, you’ll be kept up to speed, too!